It goes without saying that it will be hard for both the Glee characters and cast to say goodbye to both Finn and Cory Monteith. And Ryan Murphy said just as much when he tweeted a "first look" at the Cory Monteith tribute episode, a black-and-white picture of Monteith that simply says "The hardest word to say is 'goodbye.'" So what do we know about the episode so far? It will take place in Lima, Ohio, where it all began. 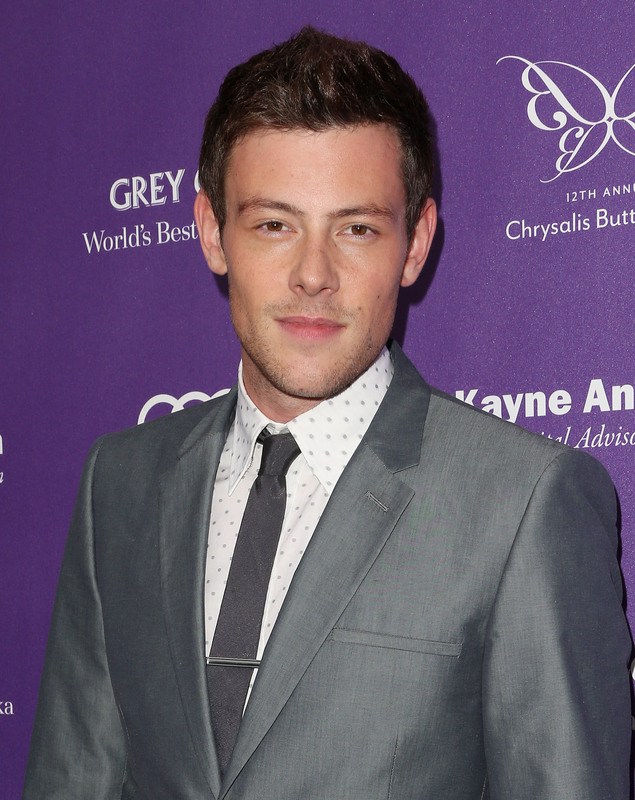 The episode will center solely on Finn Hudson's death. How he died will not be revealed in the episode. The episode will begin with the news of his death, and the rest of the episode will focus on the remaining characters remembering and mourning Finn. Lea Michele does not appear until the last few scenes of the episode. You will most definitely cry. Basically, what we're doing in the episode is we are not telling you yet, or maybe not at all, how that character died. The idea being, how somebody died is interesting and maybe morbid, but we say very early on in the episode, 'This episode is about a celebration of that character's life.' That might be weird for some people, but it felt really exploitative to do it any other way. It might not make sense as far as storytelling goes, but it makes sense for the cast and crew. Monteith clearly meant a lot to them, and they would rather remember both him and his character in the manner that they lived rather than the way in which they died. We may not have all the answers about the episode from Ryan Murphy yet, but we can appreciate his love for Monteith and get prepared to say goodbye to his character on Glee.